They plan to organize acceleration programs on Industry 4.0 for corporations. Cloud Incubator HUB is a start-up accelerator, an incubator that offers an entrepreneurial ecosystem to seek business opportunities in the Information and Communication Technologies (ICT), the Internet of Things (IoT) and the Services fields. Established as a non-profit organization, Cloud Incubator HUB promotes technological entrepreneurship in technological universities. They are in charge of organizing periodic Acceleration Programs for Institutions and Corporations and are part of two technological acceleration programs at a European level within the framework of Startup Europe, both for seed-stage entrepreneurs (EU-XCEL) and for consolidated ones (Startup Scaleup). Up until now, they have organized events in other European cities such as Berlin, Paris, London, Dublin, Madrid, Vilnius, and Zoetermeer, where they have strategic partnerships through the Europe ecosystem. 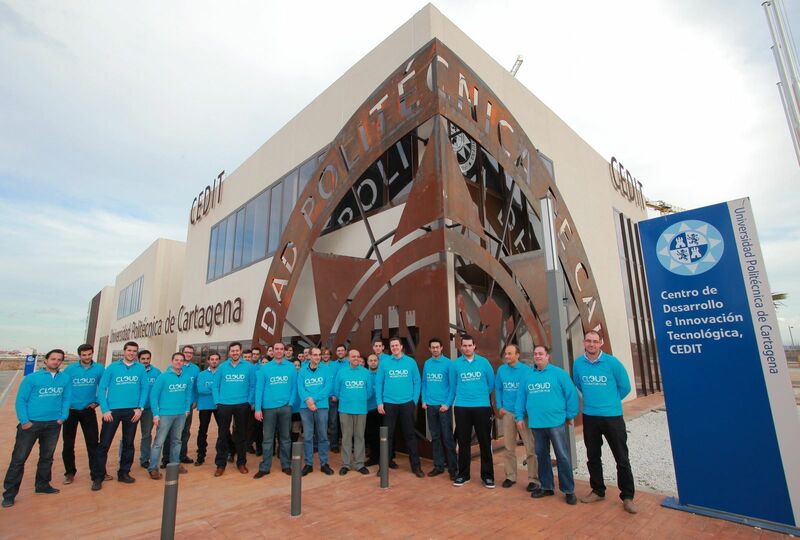 Cloud Incubator HUB was founded in 2011 by engineers Andrés Iborra, Andrés Carrillo, Bárbara Álvarez, Pedro Sánchez, Juan Ángel Pastor and Diego Alonso. Their service subsidizationbusiness modelallows them to sell products and services to corporations and institutions and use the revenue to subsidize the services they provide. But what makes Cloud Incubator HUB really special is its commitment to entrepreneurs coming from the technological landscape, moving away from the traditional model of training that takes places at business schools. 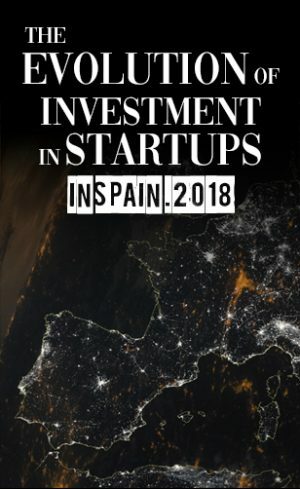 The project was launched with 250,000€ destined to provide start-ups with ttechnological support, co-working spaces, technological facilities, fab-labs, training on business issues, legal services, access to business angels’ networks and venture capital companies, networking events and access to Startup Europe´s framework, among others. So far, they have invested on several start-ups such as Lockup, Proasistech, Levearde, Drónica, Multidub and Neuromobile. If there´s one thing that makes Cloud Incubator HUB different, that´s their support to disadvantaged social groups. In the short-term, Cloud Incubator Hub will participate in two new European projects focused on supporting youth entrepreneurs: MERLIN and UNICORN. In addition, they plan to organize acceleration programs on Industry 4.0 for corporations, promote technological entrepreneurship among women through an empowerment program for girls and organize another acceleration program for immigrants and refugees.